No, these aren't new dishes on our menu. Your friends at Nuba have opened a new lunch spot in our old location on Seymour (at Davie) called Chancho Tortilleria. Chancho specializes in carnitas and freshly made corn tortillas. And yes, we do have options for vegans and vegetarians. 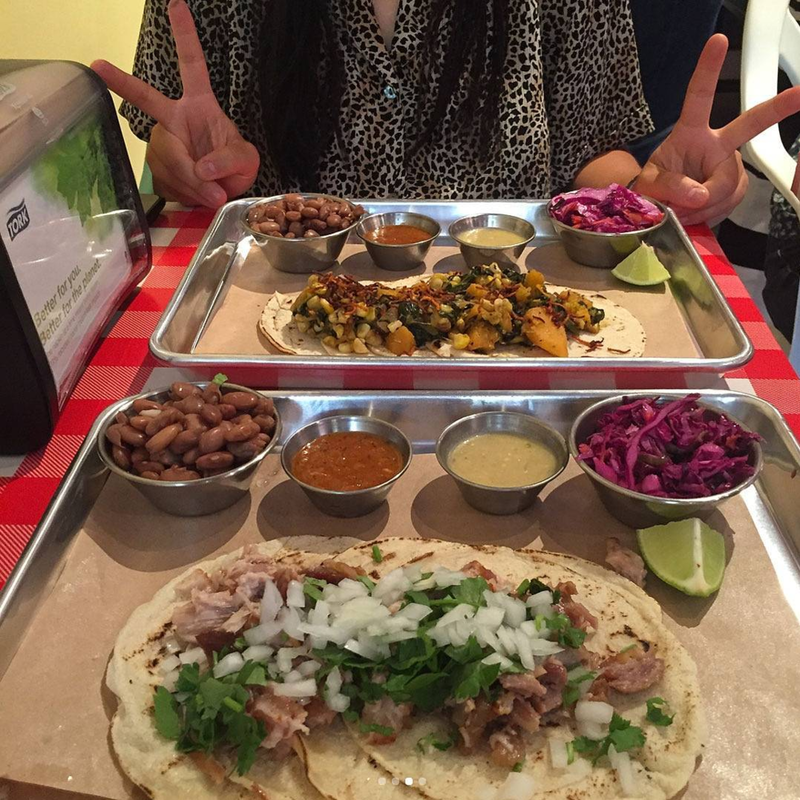 It just opened last week so be sure to give them a follow and pop by to check Chancho out! They open at 11:30am Monday to Saturday, and close when they run out of food.